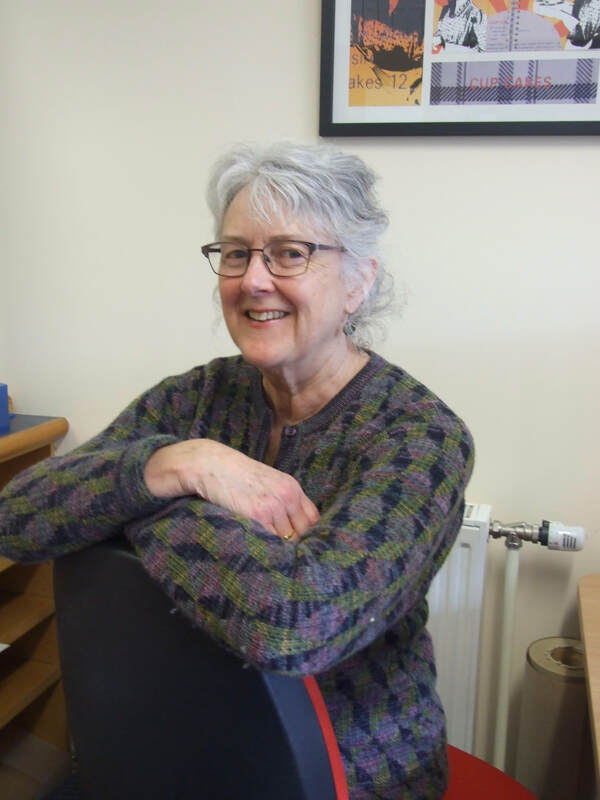 Barbara Brookes is a professor of history at the University of Otago. She has published extensively on gender relations in New Zealand, as well as the history of health and disease in New Zealand and Britain. Her book A History of New Zealand Women (Bridget Williams Books, 2016) won the Illustrated Non-Fiction category of the 2017 Ockham NZ Book Awards. Her latest (co-edited) book is called Past Caring? Women, Work and Emotion.